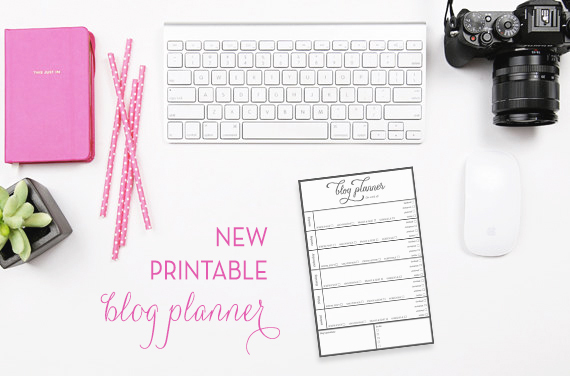 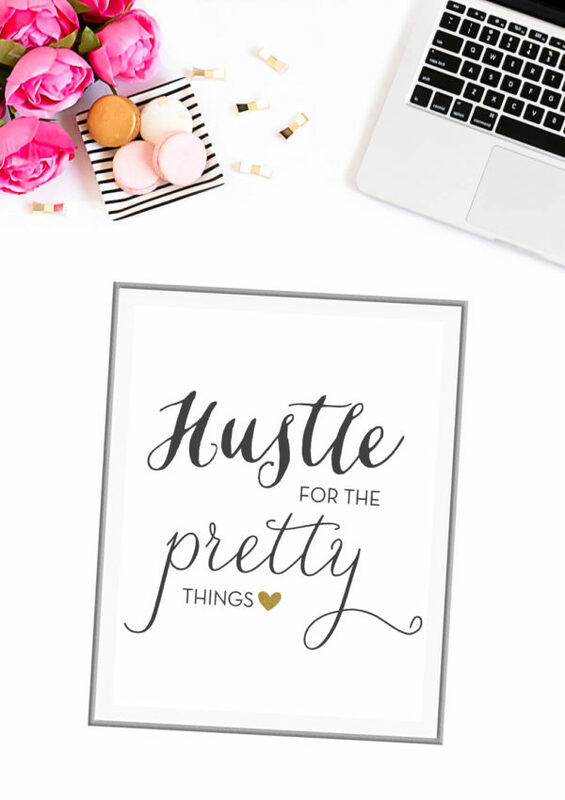 Motivation Monday: “Hustle For The Pretty Things” + Art Print! 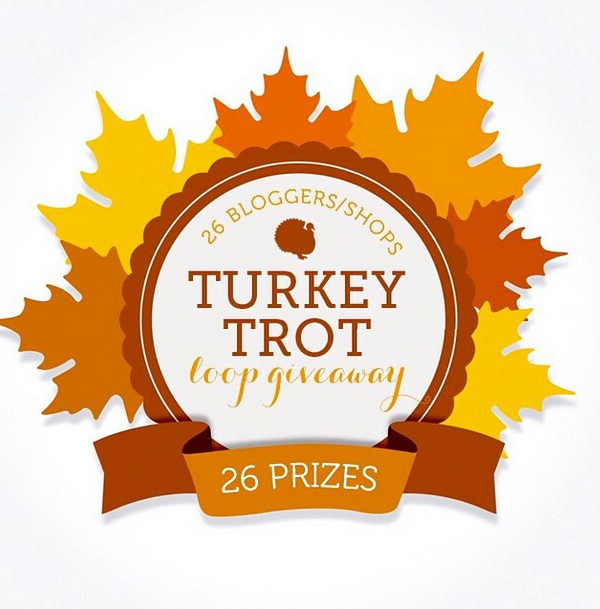 Turkey Trot Loop Giveaway – 7 Hours Left! Hurry! 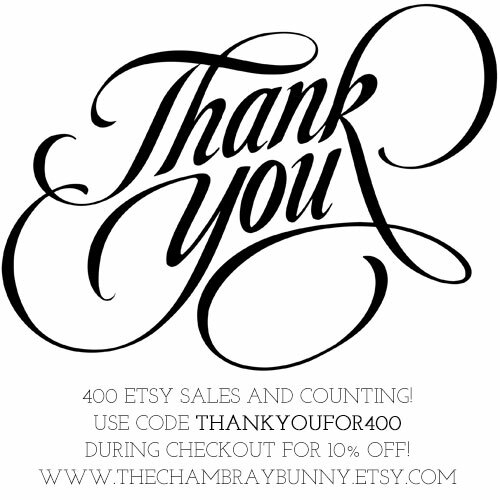 2014 Holiday Card & Art Print Collection!